Don't carry around a bulky wallet like a crazy person! Store your valuable cards in the one thing that is ALWAYS with you - your smartphone. Protect your phone and make your life better by grabbing an XtremeGuard Vault Case today. The iPhone 6 has a distinctive design, so you'll want a case that preserves this look while offering protection from scratches, scrapes and minor impacts. 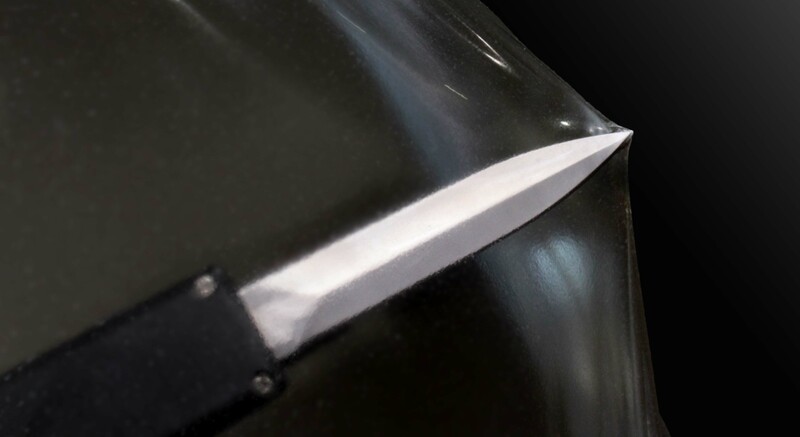 Our XtremeGuard Vault case is made to be as thin as possible without sacrificing protection. The Vault finish evokes a classy sophisticated look that you will absolutely love.